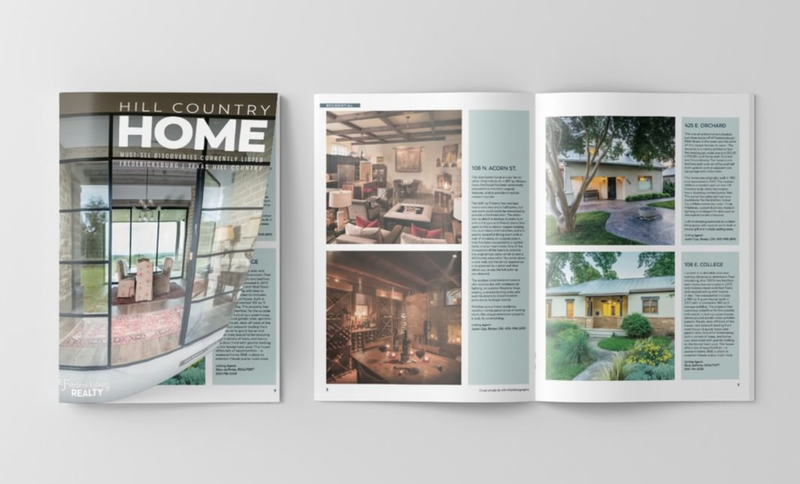 Buying and selling Hill Country real estate presents unique opportunities and challenges. You’ll want an experienced agent to help guide you through the process and educate you on both opportunities and risks. There are important considerations that can have long-lasting impact on both property value and transferability. Is a 1031 Exchange the most tax-efficient way for you to transition from one property to the next? Which exemption might be best for your new ranch — a wildlife or agricultural? What are the differences in public access for creeks and rivers? These questions don’t always have simple answers, so let us help you consider them from all angles before you make any buying or selling decisions. Solar or conventional? Need to check water quality? Can you project well longevity? It’s important to consider many things when drilling a well or buying a property that already has one. Tightlock or standard barbed, high or low fence? There are so many options — make sure to select the right fence to meet your recreational and functional needs. How much is too much clearing? Yes, you can go too far. Go green and reap the tax benefits. Good for the environment and for you. Lakes, dams, waterfalls and other features can add value to your property, so carefully consider these opportunities when buying a property. Our years of experience have equipped us with lots of answers. And if we don’t have one, we’ll get it! We can also connect with some best experts in the business for highly complex or legal matters. Give us a call at 830.997.6531, we’d love to help.